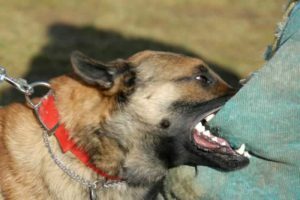 Texas is one of the few states that still follow the old “one bite rule.” Essentially, this means that a dog owner may not be held liable for a first time dog bite injury, provided he/she had no prior knowledge or reason to believe his/her dog was dangerous at the time of the dog bite. 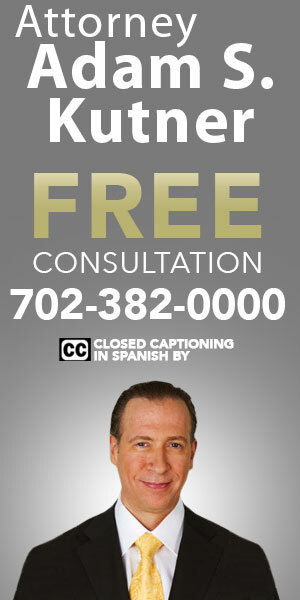 However, there are very strict guidelines to this rule and that is why many dog bite injury claims are won each day. First of all, if any proof at all, no matter how minor can be furnished that the dog in question posed a risk then there may in fact be a case. Secondly, the owner is responsible for properly containing his/her dog at all times. What this means is that a loose dog roaming the neighborhood that mauls a child may not be protected under the “one bite rule.” While it seems complicated and confusing, the truth of the matter is that it is pretty simple. If an owner has done something or failed to do something for that matter and as a result a person was bitten by his/her dog, then compensation may be sought. 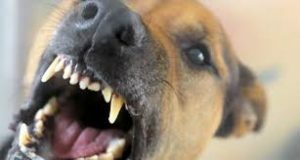 Just as there are rules protecting dogs and their owners, there are most certainly rules protecting dog bite victims as well. People get into Accidents that occur on the job are fairly common, and the results range from minor injury to death. Even if you sit at a computer for most of the day, or sell products in a building with air-conditioning, who still face some kind of danger. 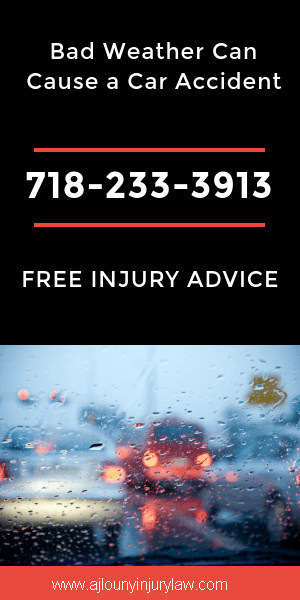 If you are injured in an accident during the work, you will need to contact a work injury attorney to find the way to get compensation. Discover some of the most common forms that can be harmed while working. Some problems are obvious and only tend to be a problem for people who work in jobs somewhat dangerous. For example, if you work in a construction site, many things can go wrong, although it is expected that you are taking the appropriate precautions to avoid this. Machinery can work badly, or operators that can make a mistake, that reach people working closely. If it falls from a high place, or has something fall on you from a great height. You could accidentally step into a hole or tripping over any number of tools. Explosive substances could cause a fire, injury or killing several people at the same time. 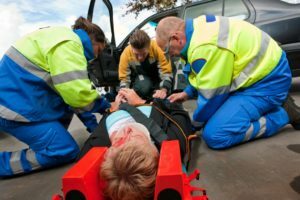 These are some of the more common than often accidents only require a good work injury attorney to pay medical bills or funeral expenses. Clearly, it is necessary to be especially careful and they have the number of a good lawyer if you is an employee in a work of this type. If you is used in a lab, or even a restaurant or bar, that could be exposed to various pollutants. Clearly, laboratories and pharmacies tend to have a lot of chemicals that they could ingest accidental spillage. Restaurants, bars and shops of grocery, on the other hand, have a lot of cleaning products that you could finish consuming or inhaling without even knowing it. In addition, you can slide on these substances, causing head injuries. You can even end up getting sick years later after repeated exposure to these products. 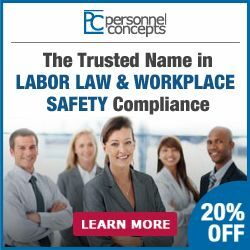 Even if you are not employed in the company, however, he learns he has been harmed by practices in his previous work, it must still be in contact with a lawyer for work accidents. Even the repetitive motions on the job could end in costly medical treatments that need to be done. For example, you could get the carpal tunnel syndrome only work every day at a strange computer angle. You can also get tennis elbow moving or hitting something in the same way every day instead of employment. Even the quietest, safest places can cause some injury or illness, and you may not even know until you have not worked on it for years. In the majority of cases, only may be a claim against an employer if they don’t have workers compensation benefits. If they do, just tell your boss and you should get your medical bills paid. However, if you do not have this coverage, you should talk to an injury attorney to work immediately to find out what to do.